Today we are delighted to announce that Baillie Signs and European Athletics Indoor Championships Glasgow 2019 have agreed an exciting new partnership deal, where Baillie Signs will become an Official Supplier for the upcoming Championships in March. Baillie Signs are one of Scotland’s top sign makers, producing a wide range of solutions including banners, digital prints, wraps and graphics whilst also working alongside major building contractors to provide signage for the education, health and leisure sectors. These include simple door signs, wayfinding markers, 3D illuminated and non-illuminated lettering, free standing totem signs and everything in between. Baillie Signs have provided some of the most unique, diverse, modern and high-quality signs across Scotland and the rest of the UK. Some of the world’s leading athletes will descend on Glasgow’s Emirates Arena between 1-3 March as the Championships return to the iconic city for the first time since 1990. There will be 650 athletes from more than 45 nations setting their sights on glory. 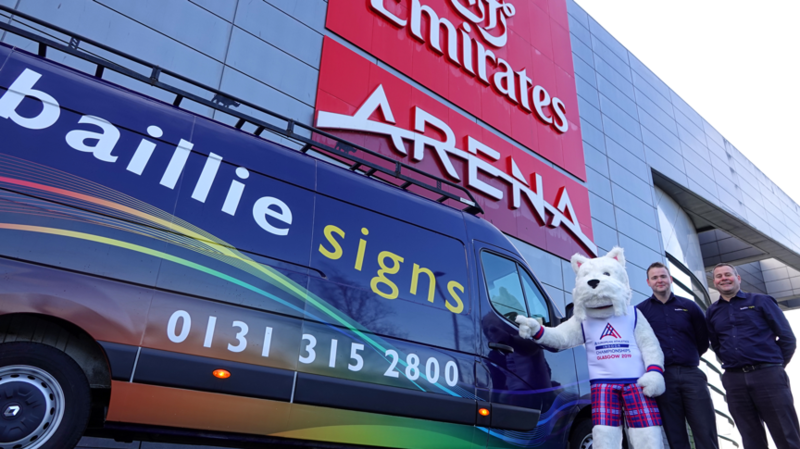 Baillie Signs will play a key role for Glasgow 2019, as it provides field of play sponsor branding, trackside boards and wayfinding signage across the venue and official hotels. With their track record, creativity, quality and ability to handle everything from initial design and fulfilment, through to installation by their own in-house team they will play a pivotal part in the look and feel of the event. The city of Glasgow welcomes the return of the Championship as it continues to build its reputation as a truly world class sporting city. The competition will be the second major European event held in Glasgow within twelve months after a hugely successful inaugural European Championships in August. 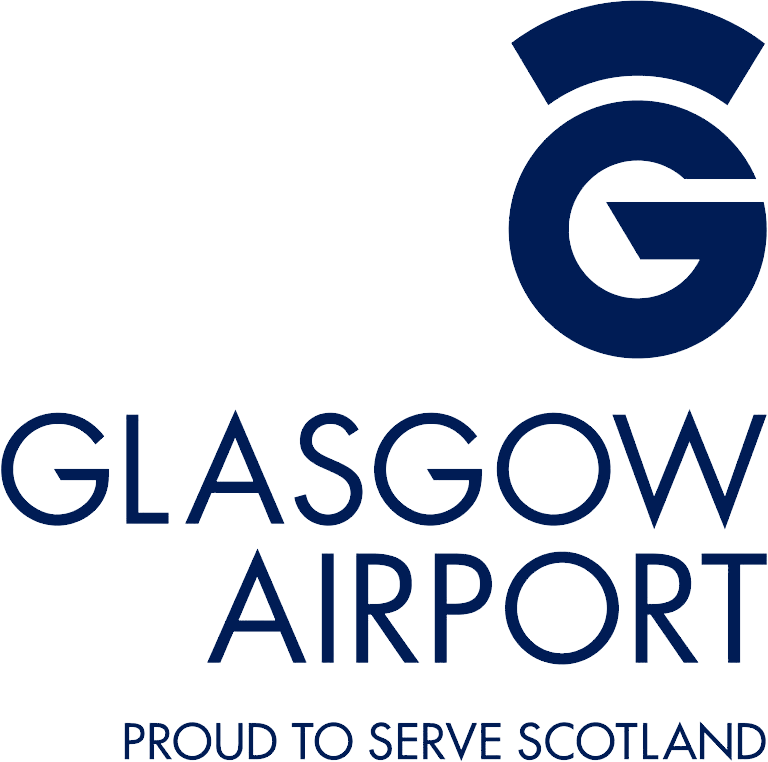 Glasgow continues to receive global recognition for this reputation with a coveted top five ranking as a sporting destination. The European Athletics Indoor Championship Glasgow 2019 is guaranteed to give the Scottish crowd unmissable entertainment. The full competition schedule is now live on www.glasgow2019athletics.com with tickets selling out fast, make sure you grab yours for your favourite event.